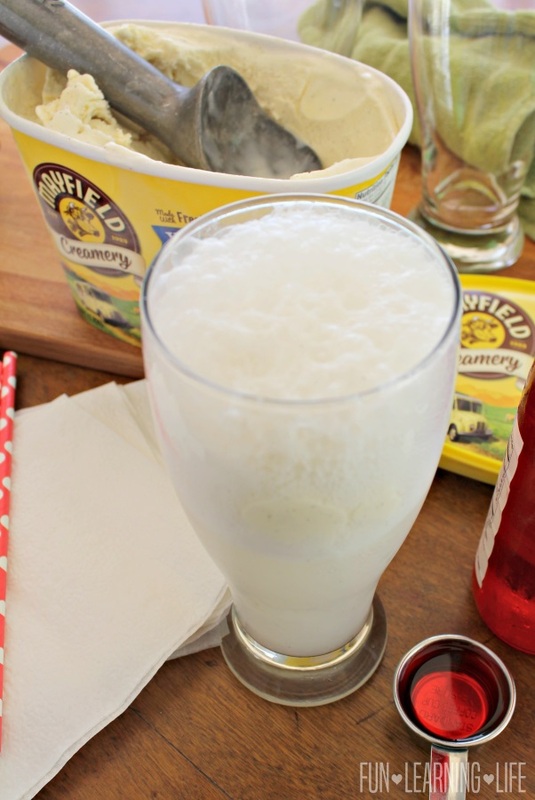 The following Shirley Temple Ice Cream Float Recipe post is sponsored by Mayfield Creamery Premium Ice Cream, and opinions expressed are that of my own. 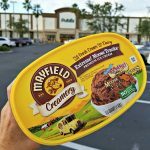 Recently, I had shared my daughter’s and my trip up to Publix and how we came home with varieties of Mayfield Creamery Premium Ice Cream. 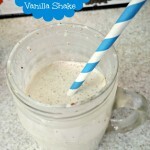 Well during our visit, I was sure to pick up a couple containers of Vanilla Bean (it is hubby’s favorite) and one of best ways to utilize this delicious frozen treat is in a float. 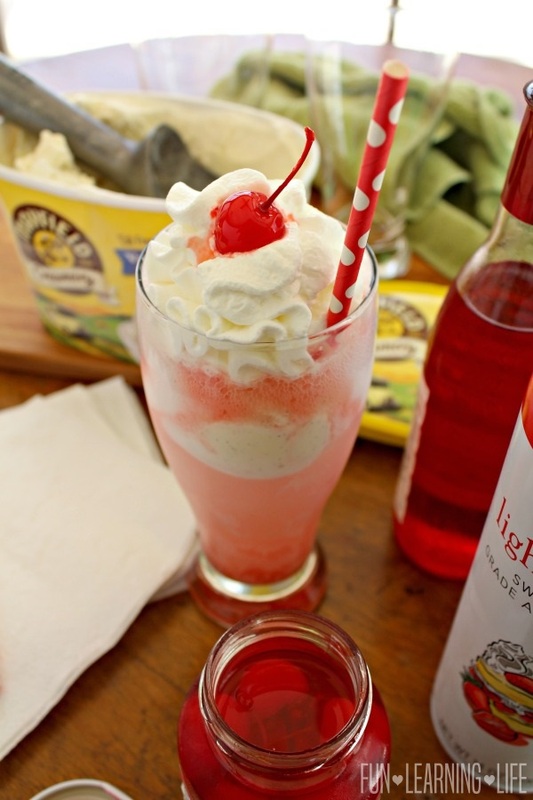 Since I had always enjoyed getting Shirley Temples with my grandparents as a child, I thought it would be neat to put a twist on our usual combination and turn this drink into an ice cream float for the kiddos. 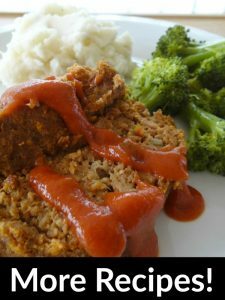 If you would like to recreate this recipe with your family, details are below. First add your 2 scoops of ice cream to a glass. Then, pour the Lemon/Lime Soda and allow the bubbles to settle. Next, drizzle the Maraschino Cherry Syrup over the top. Tip: I purchased extra in a bottle. To finish, add whipped cream and top it off with a cherry. 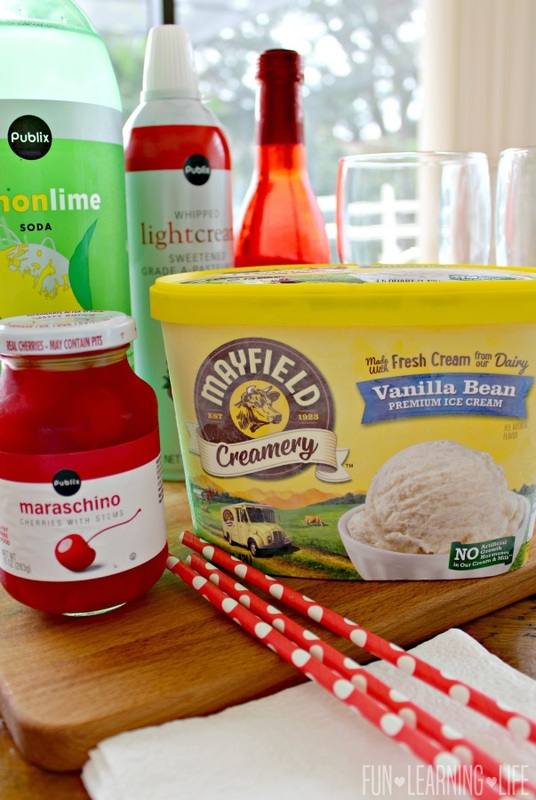 This Shirley Temple Ice Cream Float was a hit with my kiddos and the Vanilla Bean Ice Cream was so good. 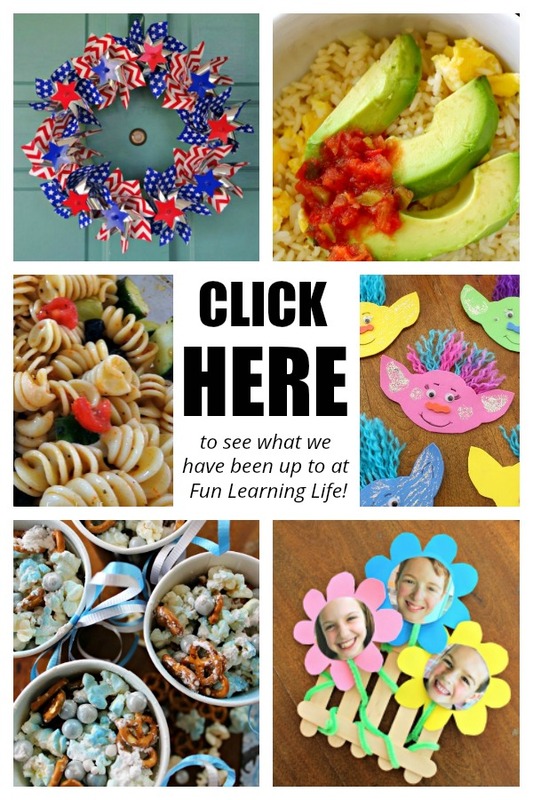 I am glad I have found another simple recipe that my family can enjoy together. 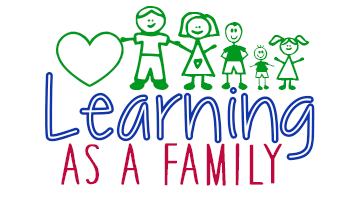 I hope your family enjoys exploring all the great flavors that Mayfield Creamery has to offer and you all have a great time making our Shirley Temple Ice Cream Floats. 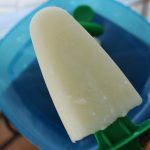 Pina Colada Freezer Pops! 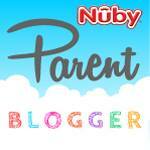 Check Out This Popsicle Recipe for the Entire Family! This looks so delicious! 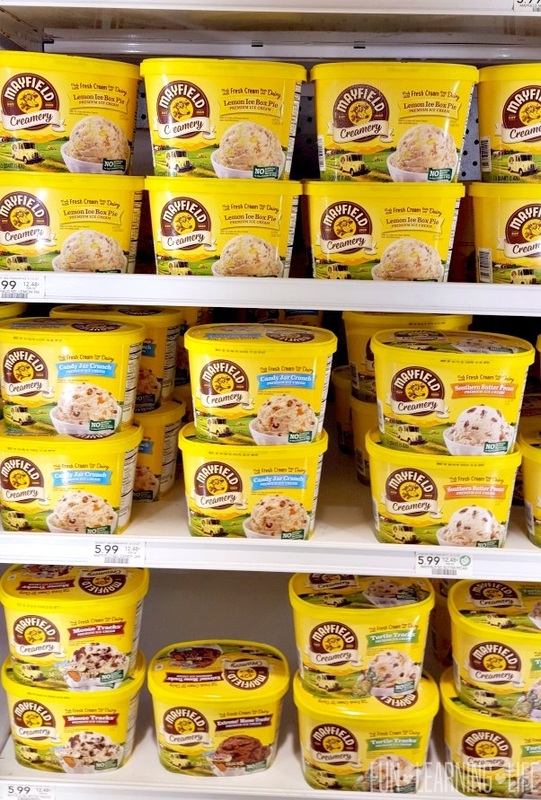 My husband would go nuts over this because he can't go one day without having ice cream even in the winter. That would be a great treat any time. I like ice cream floats. I don't know how i missed your original post on this.. Shirley Temples are my favorite. 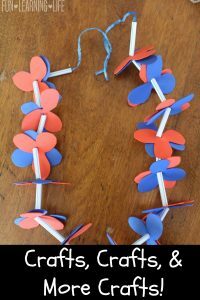 Definitely pinning this to try asap! This looks so good. 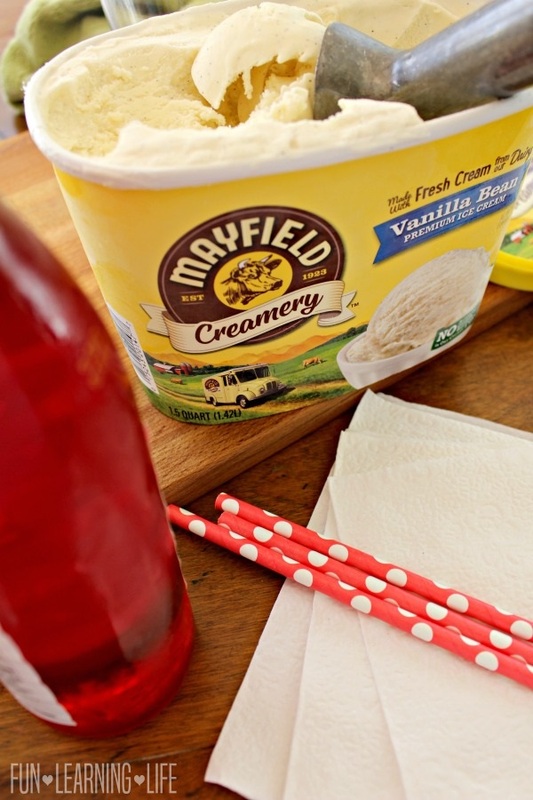 My son loves ice cream floats so I need to try this for him. We love Mayfield ice cream. 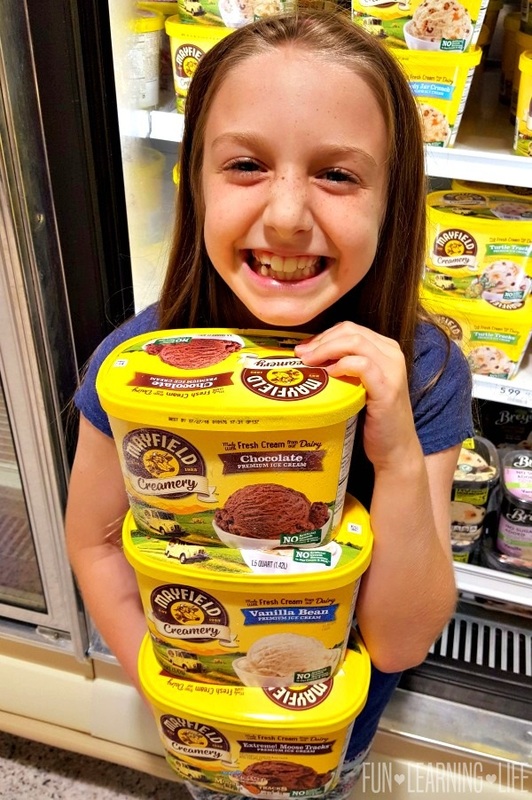 We are not able to find the Snow Cream flavor in any other brand locally and that is our favorite. Your ice cream float looks pretty yummy also! 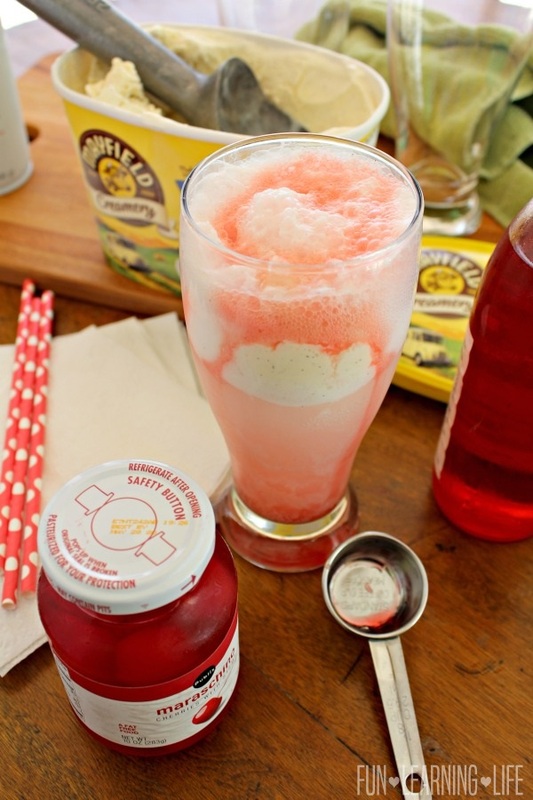 The Shirley Temple Ice Cream Float Featuring Mayfield Creamery looks astounding. I cannot wait to taste your special recipe. I thank you so much for the directions on this delicious treat.